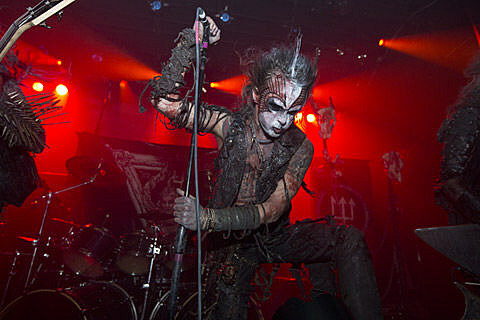 With Watain‘s new LP, The Wild Hunt, due around the corner from now, the band has announced a set of US dates for a burgeoning tour. So far support looks like it will come from In Solitude and Tribulation (who have a new LP too), and dates have been limited to say the least. Look for the trio to hit Irving Plaza on October 8, and tickets go on sale today at noon. All tour dates and some streams from The Wild Hunt are below.